Therefore, the annual African Economic Conference is to be held from 17-19 November, 2014 in Addis Ababa Ethiopia under the theme, “Skills, Technology and Innovation for Economic Transformation”. the annual African Economic Conference is a flagship event and a major forum that brings together outstanding academics and development practitioners in the field of economics to dialogue and exchange on key challenges facing Africa. Ethiopian capacity to host a major international meeting, Prime Minister Desalegn pointed out that his country is “an island of stability” in the Horn of Africa (Somalia, Eritrea. Sudan and Djibouti with Kenya) and that the African Union is headquartered in the capital. “We have conducted many international conferences in Addis Ababa and we will do our best to achieve success,” Desalegn said. this year’s annual African Economic Conference would be an opportunity to deepen the engagement of the countries of East Africa with the rest of the African continent, he observed. The Conference series is organized jointly by the African Development Bank, the Economic Commission for Africa and the United Nations Development Program. This year’s the annual African Economic Conference (AEC) will offer a unique avenue for researchers, policymakers and development practitioners from Africa, and elsewhere, to debate Africa’s soft infrastructure needs and their catalytic impact on the speed and scope of economic transformation and inclusive growth. Selected presentations will be made with a focus on addressing specific sub-topics related to the overall theme. The key objectives of the African Economic Conference series are to: promote knowledge management as an important driver of policy dialogue, good policy planning and implementation; foster dialogue that promotes the exchange of ideas and innovative thinking among researchers, development practitioners and African policymakers; encourage and enhance research on economic and policy issues related to the development of African economies; provide an opportunity for young African researchers, Africans in the Diaspora, regional and sub-regional organizations to disseminate their research findings as well as share information with African policymakers on the work they do in the region. 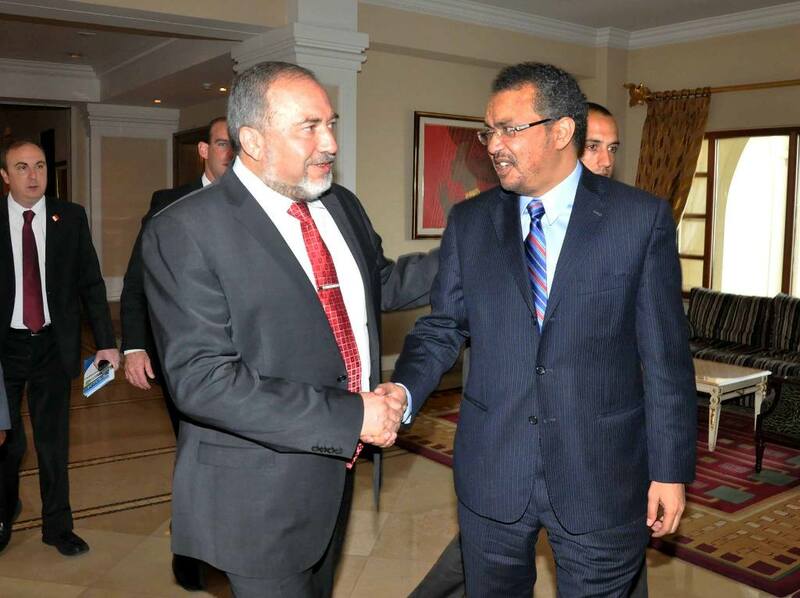 Meanwhile: Ethiopia-Israeli business summit said to open new chapter; Current investment and trade between Ethiopia and Israel leaves much to be desired, especially considering the strong historical and cultural ties the two peoples of the two countries share. That was the key message delivered by foreign ministers of the two countries at the Ethio-Israeli Business Summit held June 17, 2014 in Addis Ababa.